When I sit looking out at the snow falling, my thoughts are dominated by a little child running round in circles squealing in delight. I love the snow. But, for business owners, snow fall can be a nightmare. Full Circle IT Solutions can help banish those fears however. The past few winters have seen a great increase in the amount of snowfall we've experienced. Logically, this has also seen the number of businesses having to cease trading increase, because of poor preperation and outdated work systems. According to a YouGov poll, 58% of small business were directly affected by the snowfall in 2009/2010. I mention 2010 because those are the kind of conditions we have been told to expect over the coming weeks. Forecasters are predicting another harsh winter filled with ice and snow. Were you one of those businesses adversely affected by the weather? What about last year? What steps have you taken to ensure that you won't be a part of that statistic this winter? Can you and your employees work effectively without getting to the workplace? Full Circle have a remarkably simple solution for you. Easy access to e-mails from anywhere, providing there is a connection to the internet, is a quick way of ensuring that your business can run efficiently and effectively regardless of the weather. Provide your employees, and yourself, with peace of mind by providing access to e-mails from the office or from home. 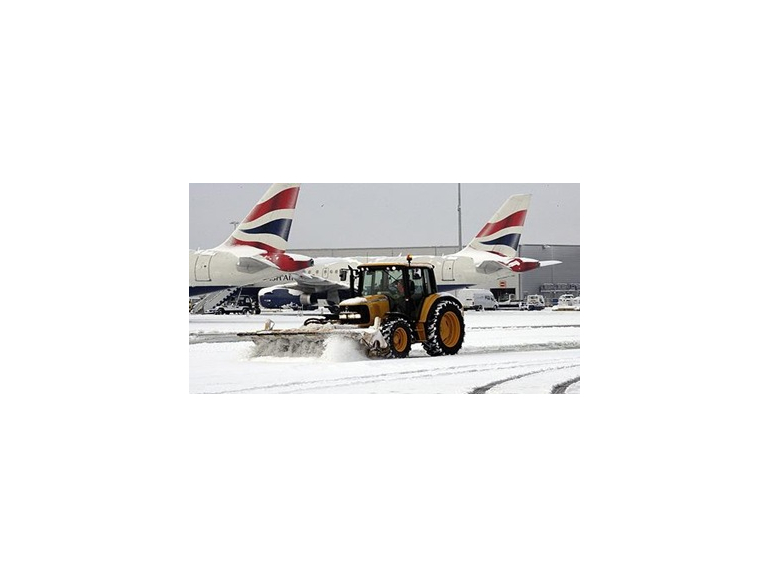 Snowfall in the UK costs small businesses, on average, £230 million a day. But it can be so easily avoided. 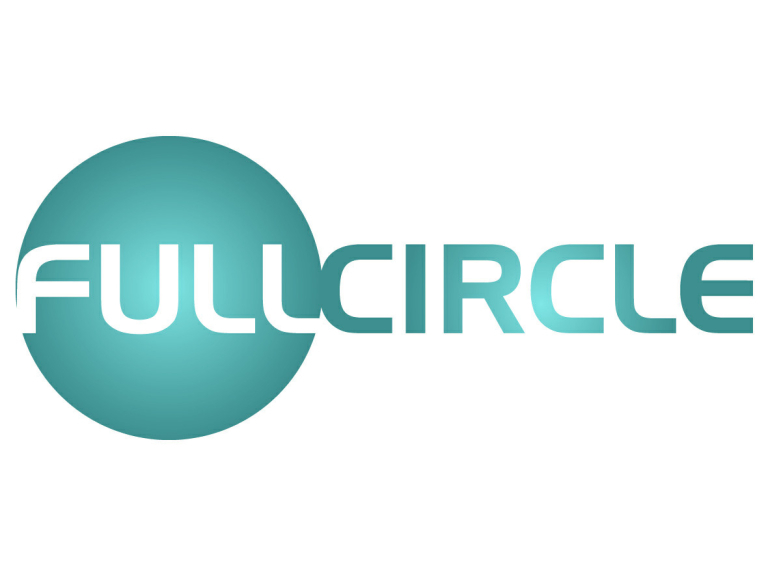 If you'd like more information, give Full Circle IT Solutions a call on (01204) 684051, or visit their feature page here.